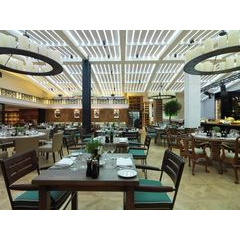 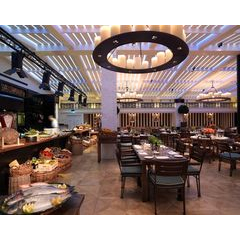 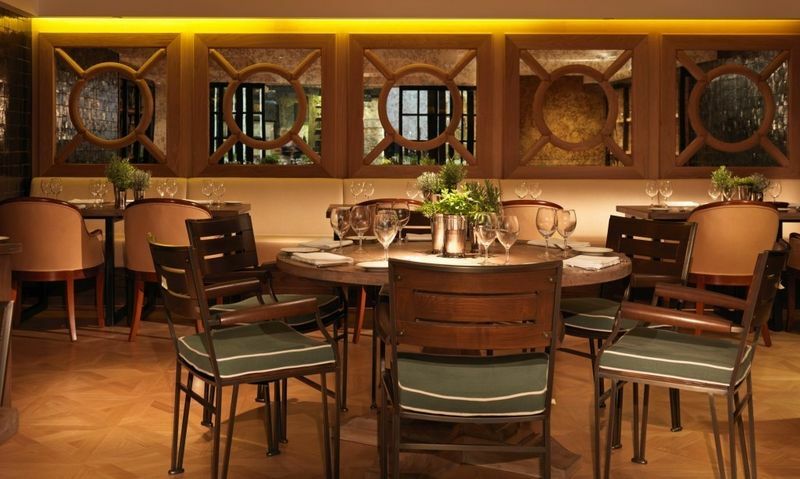 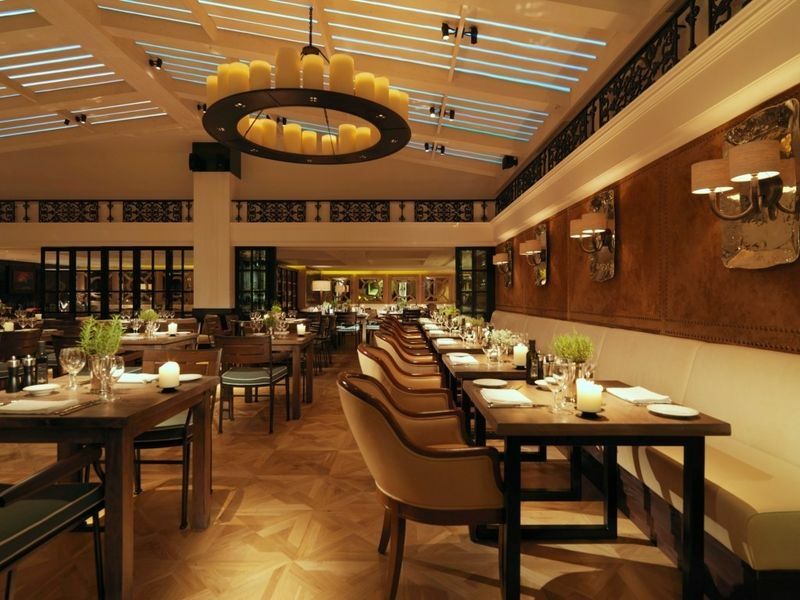 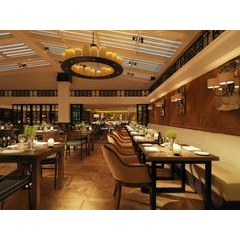 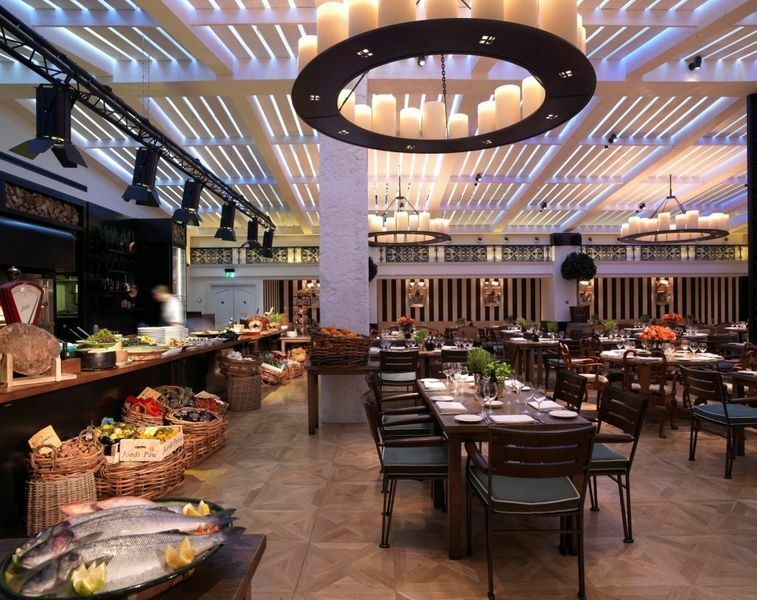 An excellent example of one of our commercial projects carried out with direct liaison with the Novikov restaurant located in Mayfair, London and their designers. 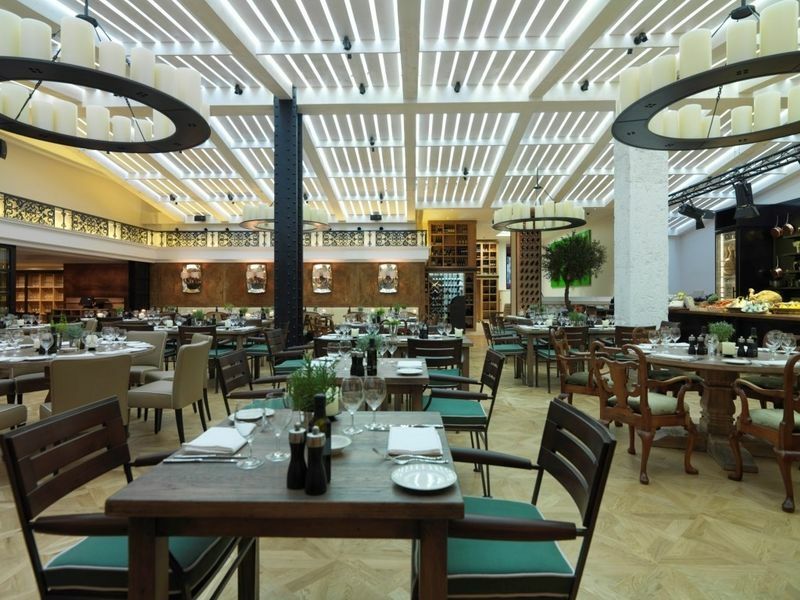 The project included the dining tables in the Italian restaurant together with a stunning 9 metre long serving table. 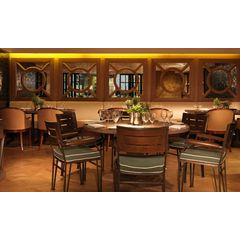 A combination of square metal based tables with oak tops and solid oak round dining tables were specially designed and produced to specific design requirements.